The real purpose of passing this law is to provide the illusion that something material has changed, that some solution has been unearthed when in fact it has been there, deserted, for years. That this piece of theatre is such a political necessity tells us how mired and unthinking we’ve become, and how ensnared in a politics of brutality we were never going to be able to outrun. It is not clear why Dr Montana was arrested — although one source said Nauru authorities suspected her of leaking information about the health of refugees on the island. 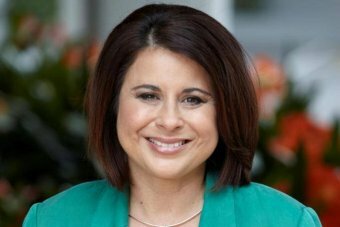 The source also said the Nauru Government was becoming “increasingly paranoid” and it was unlikely Dr Montana would have been feeding information to journalists or advocates. Protesters call for an end to Australia’s offshore detention of asylum seekers on Nauru and Manus Island in Sydney in July. 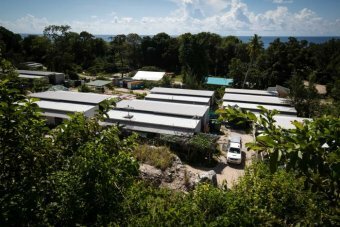 Three government MPs have urged Scott Morrison to remove children and their families from Nauru, declaring conditions in offshore detention have reached a tipping point. 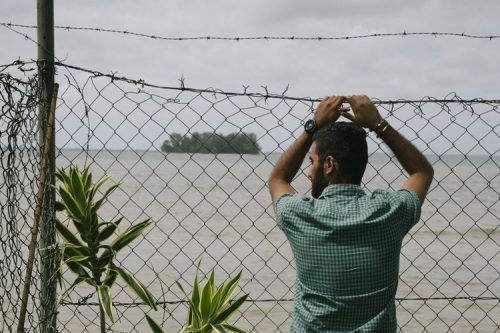 In June a third asylum seeker or refugee died by suicide on Nauru, and comes only three weeks after a Rohingya refugee on Manus Island killed himself. Twelve people have died from injuries or illness sustained in offshore processing centres since the facilities were reopened in late 2012. A spokesman for Australian Border force said: “the department is aware of the death in Nauru today, 15 June 2018. 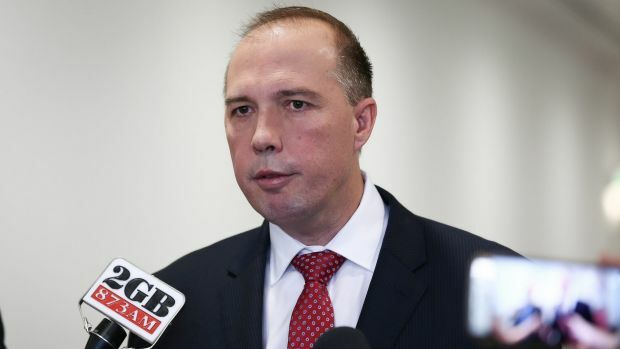 Further enquiries should be referred to Nauruan authorities”. 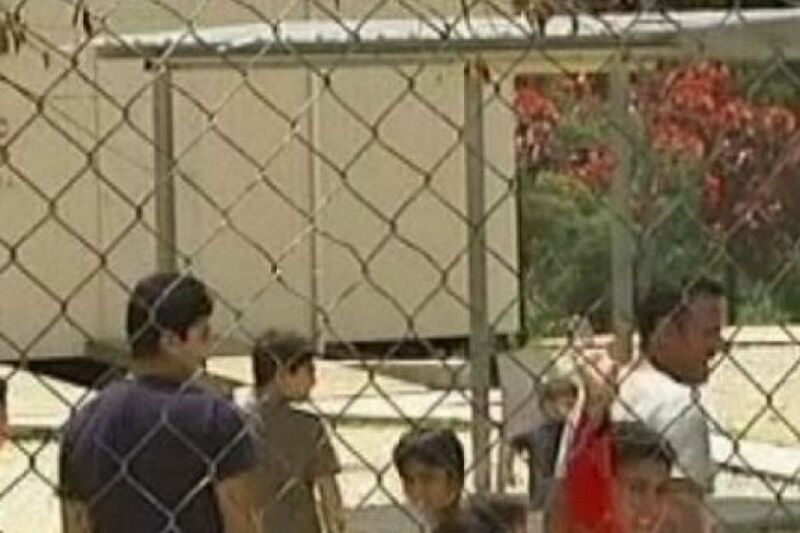 Nauruan authorities advised that : “it is Australia’s responsibility, it happened in their camp”. 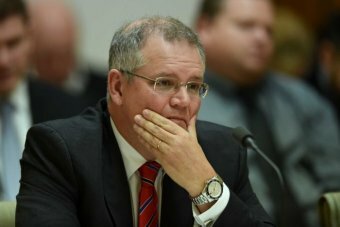 The apparent confusion over who is responsible for those detained on Nauru (and Manus) has been carefully and intentionally nurtured by Peter Dutton to the extent that even today the Nauru government are being blamed for defying an Australian court order and blocking the medical evacuation of a refugee requiring urgent treatment for post-traumatic stress and a major depressive order. 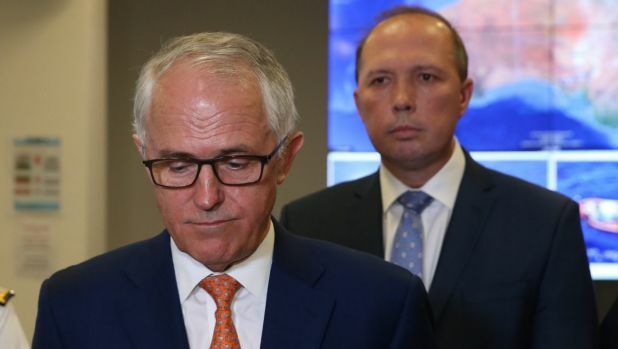 This is despite the Australian Federal Court finding that the failure to transfer the woman left Home Affairs Minister Peter Dutton and the Australian government in breach of court orders previously made. 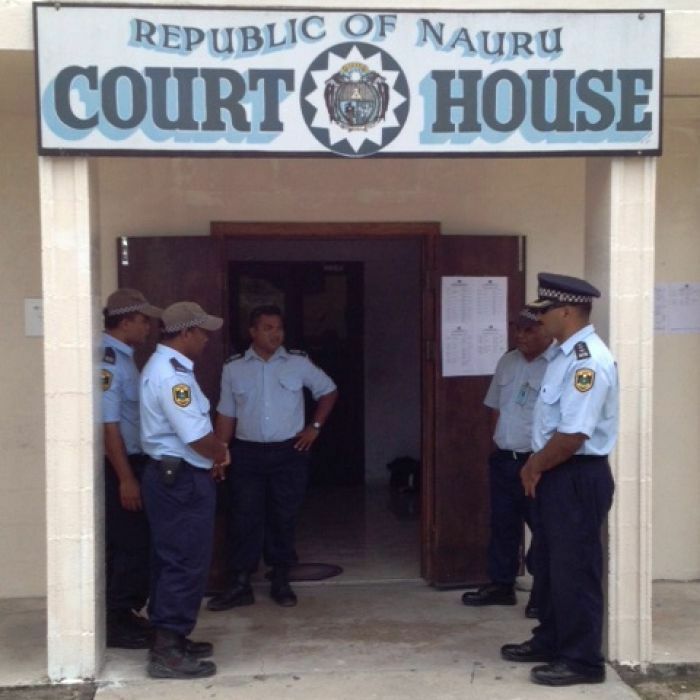 There is something seriously wrong on Nauru and the Department for Home Affairs and despite there being no effective rule of law on the island we can anticipate that once these people have been released and settled in a third country we will face a massive class action for unlawful detention – as was the case with the Manus detainees that cost the Australian taxpayer seventy million dollars in damages plus costs – and further payouts probably well after Dutton is just a nasty memory and a stain on our body politic. The New Zealand reporter detained for talking to refugees during the Pacific Islands Forum says she did not break the rules of her visa. TVNZ’s Barbara Dreaver said media accreditation allowed for reporting on the forum, and asylum seekers had become an issue at the meeting. 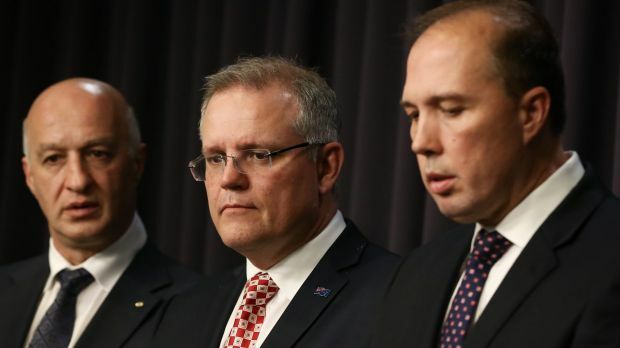 Morrison set the example of Christian Compassion now Israel is following the Dutton way. 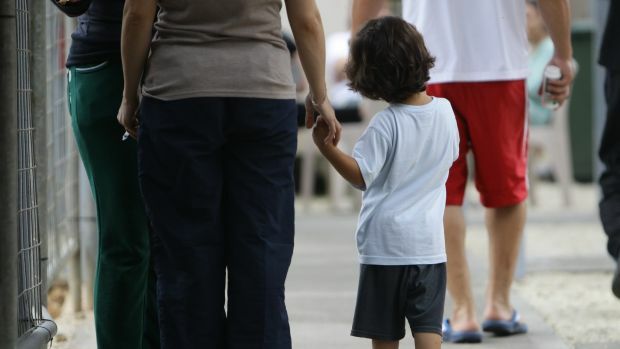 There are 755 refugees on Nauru and 128 of them are children. Many of these children are struggling to hang on to hope, released from detention but trapped in limbo. How an Australian working on Nauru started off despising asylum seekers, and ended up sickened by their predicament. 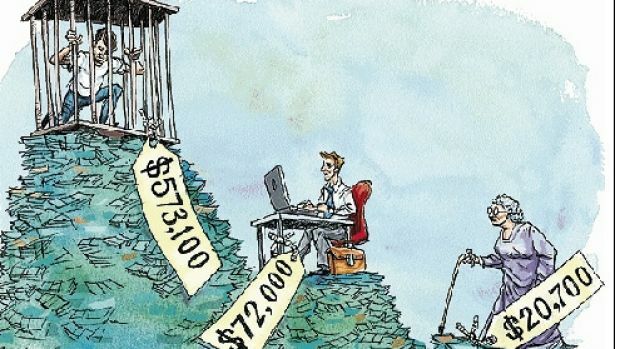 For that price – $1570 per day – we could put them up in the Hyatt and pay them the pension 15 times over. 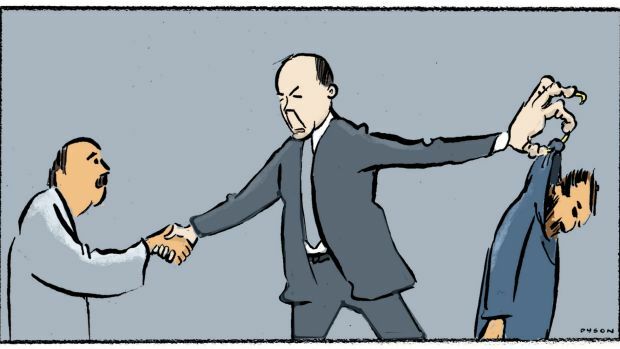 Martin McMahon comments on Waleed Aly’s assessment of Australia’s bipartisan asylum seeker policy, highlighting his points with a refugee’s personal story. 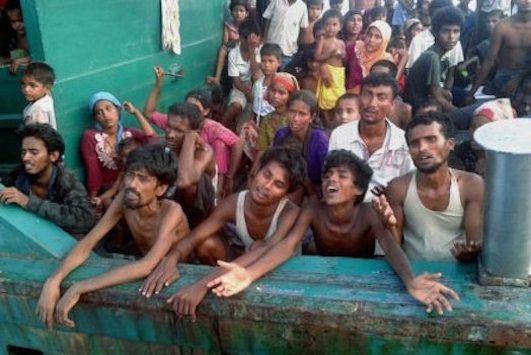 ‘Stopping the boats’ was a bipartisan policy and both sides of politics are responsible for its monstrous outcomes. 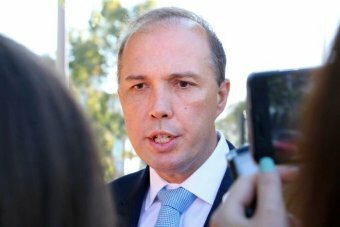 Immigration Minister Peter Dutton confirms dozens of children will be returned to Nauru, after announcing there were no children in mainland detention. 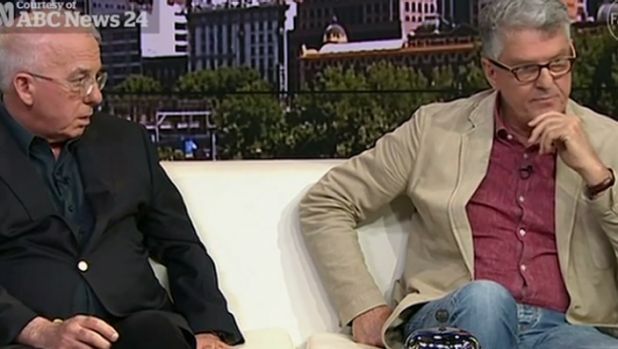 It was the Insiders couch re-match that everyone was waiting for. And it didn’t disappoint. While sticking to the blueprint that stopped the boats, the Prime Minister needs to clean up the damage left behind. 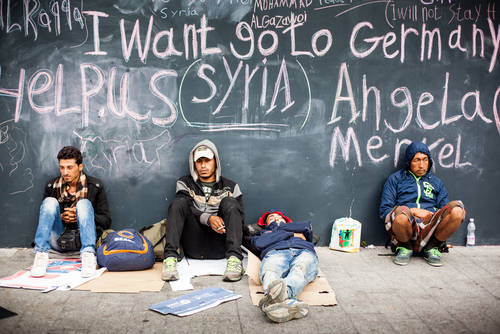 Speaking out about asylum seekers: Talk about confusing! 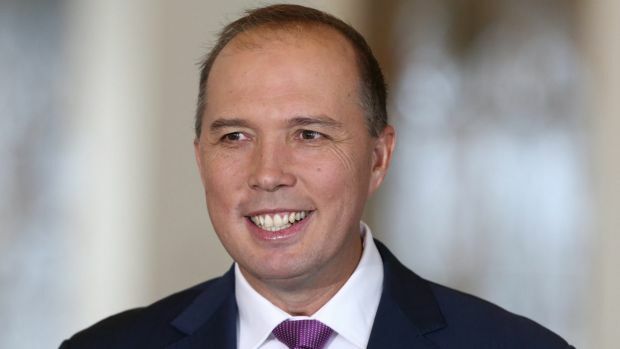 mmigration Minister Peter Dutton has lashed out at suggestions that principals and others could be jailed for speaking out about the treatment of asylum seekers in their care, under tough federal laws. 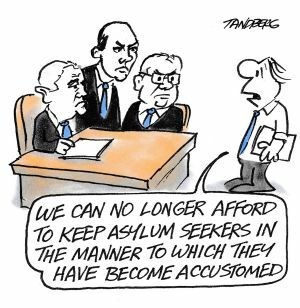 Source: Speaking out about asylum seekers: Talk about confusing! Victorian Premier Daniel Andrews has written to the Prime Minister offering to “accept full responsibility” for the families and children brought to Australia from Nauru. Tens of thousands of Syrians seek refuge across the border in Turkey as Russian and Syrian Government forces continue to assault Aleppo. 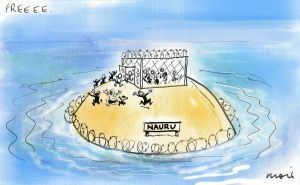 Source: Nauru: What Reality is This? 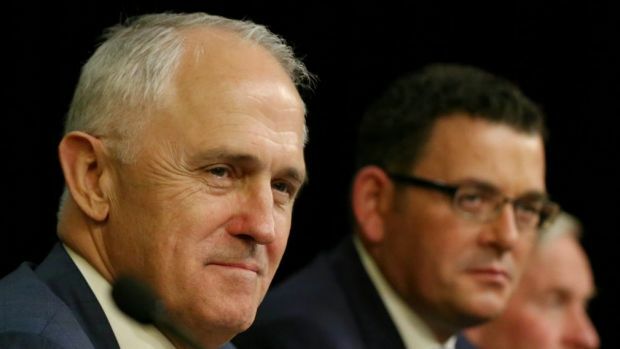 A cross-section of Australia’s most prominent Christian leaders is imploring the nation’s politicians to “do the right thing” and release asylum seeker children from detention before Christmas. I am alive today because my parents left Europe just in time. My mother did not sit back and wait, but actively sought a way out. 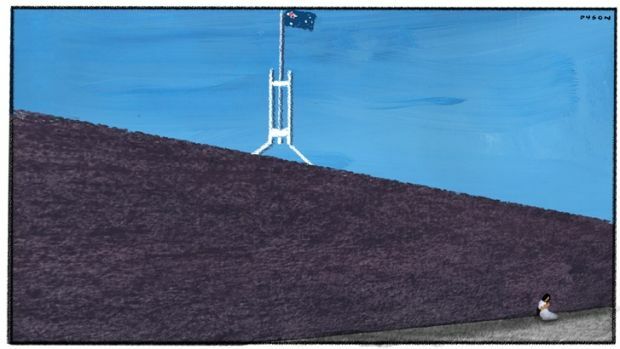 These cartoons were drawn by a man held in immigration detention on Manus Island. In an open letter to the Labor Party, Liam McLoughlin lays bare the lies, cynicism and cowardice that underpins the party’s position on asylum seekers. 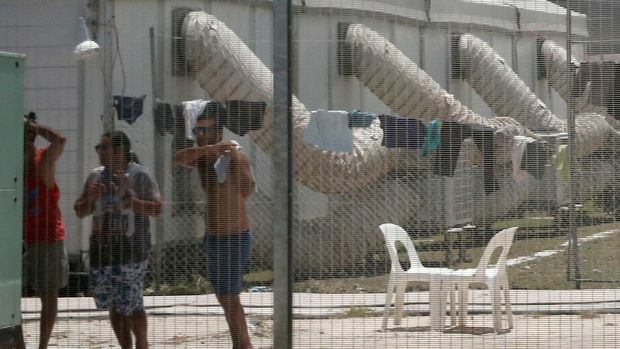 There are reports of mass riots at the Christmas Island detention centre following a death. Why was a refugee with a history of trauma and torture incarcerated indefinitely on Christmas Island? Kidnapping, violent gangs, torture, terrorism, corruption, civil unrest, treacherous roads, endemic diseases, bad hospitals, strict laws, police harassment, earthquakes and avalanches. Welcome to Kyrgyzstan, the place the Turnbull government wants to send refugees. Mohammed’s* daughter doesn’t play with other girls. She sits most days in the family’s hot airless tent, and does not go to school. This celebrated film by Tom Zubrycki starts where the hysteria and hyperbole of most media coverage of refugee problems leaves off. It offers an intimate insight into what it means to be only partially accepted by the country you live in and to endure the emotional implications of seeking belonging. In the town of Young in rural NSW ordinary Australians share their community with 90 Afghan refugees working at the local abattoir. These everyday Australians still believe in the lucky country: people like Tony Hewson who recruits the refugees, Anne Bell who organises English classes and social activities, and Lyn Rule who offers them hospitality in her own home. 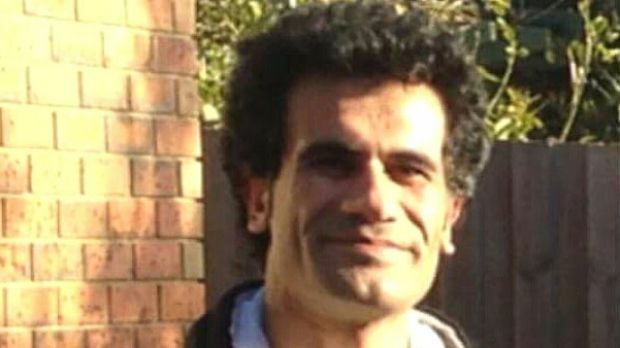 Twenty two-year-old Mobarak Tahiri has been in Australia for two years and his temporary visa soon expires. His English is improving and so is his driving, thanks to Molly, Lyn’s twenty-five year old daughter, and the object of Mobarak’s affections. Against Molly and Mobarak’s burgeoning relationship emerges a picture of a town divided. 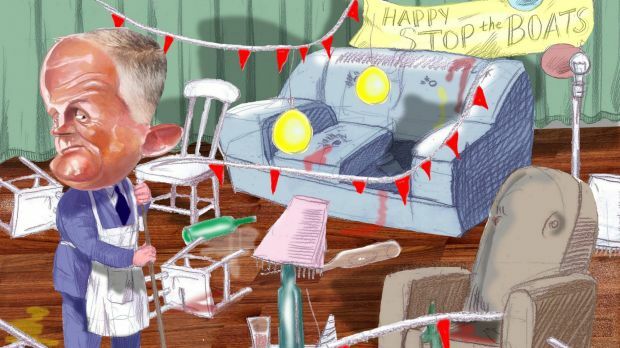 The Bali bombing and a heightened fear of terrorism cause racism to resurge. A young, vulnerable and traumatised woman who sought protection in Australia has been very badly let down. 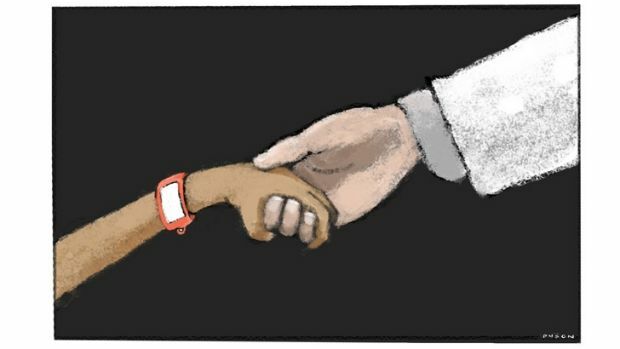 Melbourne’s medicos remind us that the utilitarian politics behind our brutal asylum seeker policy strikes at the heart of our civilisation. 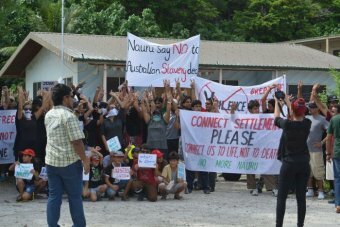 Save the Children workers in Nauru are searched and have their phones and computers confiscated after the charity’s office is raided by Nauruan police. “Instead of accepting them into Australia they send them back home,” Jens Baur from the far right NPD party tells a crowd outside a refugee camp in Dresden. “And only this is the one real solution and not how our government is going about it.” German Chancellor Angela Merkel says refugees are welcome, but in a story for tonight’s Dateline, Amos Roberts finds the reality is different in the former East Germany. 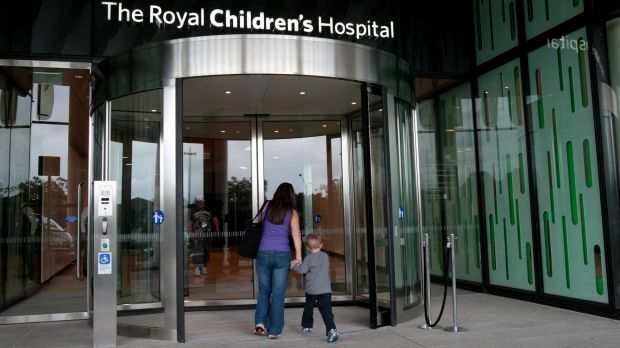 Victoria’s Health Minister Jill Hennessy has thrown her support behind doctors at the Royal Children’s Hospital who have refused to discharge asylum seeker children back into detention.